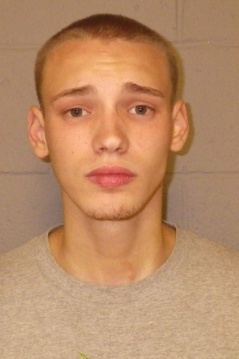 ANY OTHER INFORMATION: Through an extensive investigation Detective Tracey found that Scott Brady Jr Age:18 of Tomahawk Trail Sparta and now living with his girlfriend on Papakating Road Hopatcong was selling large amounts of Marijuana out of the house on Papakating Road. A Search Warrant was obtained and executed on June 16, 2014. Brady was arrested. Seized in the home were: Approximately 4 pounds of marijuana, numerous marijuana smoking devices, $1,028.00 in cash, Marijuana wax, a sentry safe, drug packaging items, containers and scales. Brady was arrested and charged with: 3 counts of Possession of greater than one ounce but less than 5 lbs of Marijuana with intent to distribute. 3rd degree, 2 counts of Distribution of Marijuana. 3rd degree, 2 counts of Distribution of Marijuana within 500 feet of a park. 2nd degree and 3 counts of Possession of Marijuana. 3rd degree. – Justin Faschan of Birch Road Andover NJ. Age: 18. He was charged with Possession of Marijuana over 50 grams, 4th degree and Possession of Marijuana with intent to distribute greater than one ounce but less than 5 lbs. 3rd degree. 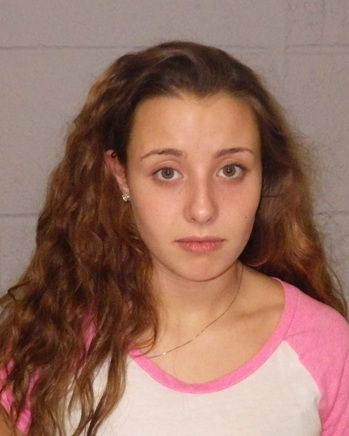 – Abigail Smith of Papakating Road Hopatcong Age:18 She was charged with Possession of Marijuana over 50 grams. 4th degree and Possession of Marijuana with intent to distribute greater than one ounce but less than 5 lbs. 3rd degree. Abigail lives with Brady in her parents home on Papakating. The parents were not charged. It was found that Brady moved in about 3 months ago and has been selling marijuana from the home. Faschan sells marijuana for Brady and has been for approximately 2 years. All cooperated with the investigation, charged and later released. 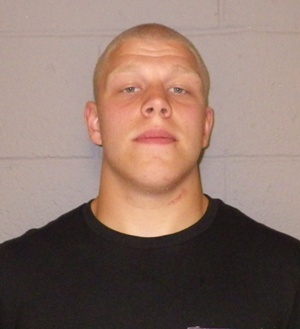 Justin Smith courtesy of Hopatcong Police. Abigail Smith Courtesy of Hopatcong Police. Scott Brady courtesy of Hopatcong Police.